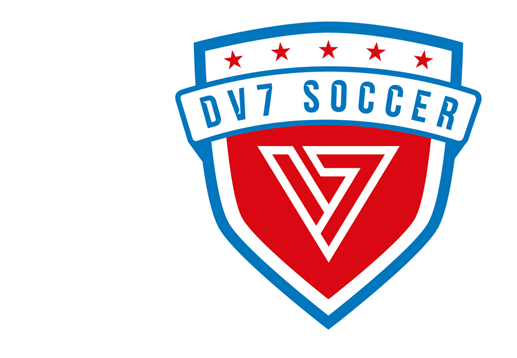 The DV7 Soccer Summer Camp is designed for athletes of all levels ages 5 to 13. Conducted by professional youth instructors from DV7 clubs, all training sessions involve a wide range of soccer specific skills including ball mastery, technique development and team play. Just as important as on-the-field instruction, the camps will help build character, respect and sportsmanship. The players will enjoy off the field fun activities held by our junior staff of fun and dynamic counselors. Access to interior facilities at Upper 90 (locker rooms, classroom and high-performance training center). Check out this Soccer camp 'DV7 SOCCER + FUN | DAY CAMP | UPPER 90 | ASTORIA | AGES 5 TO 13' with PLAY DV7!